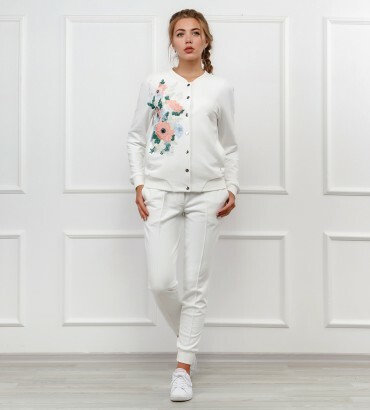 Fashionable women's tracksuits brand "O&J" - is not only comfortable, but also high-quality clothing. 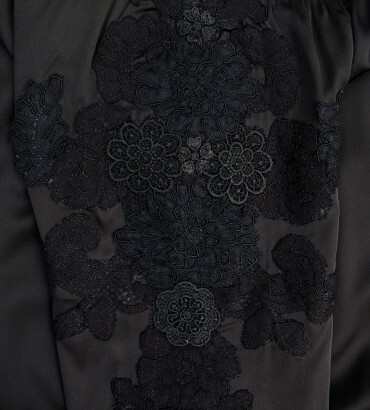 We produce ultramodern tracksuits with a unique decor. 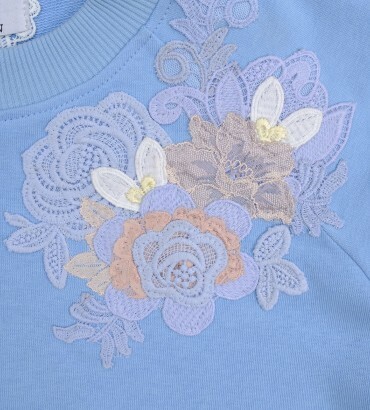 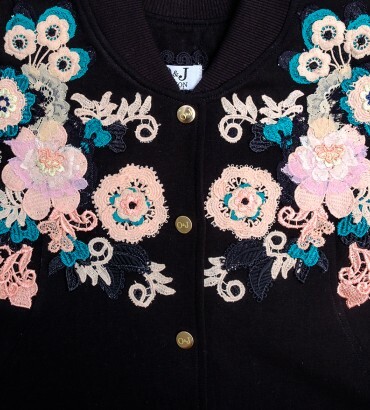 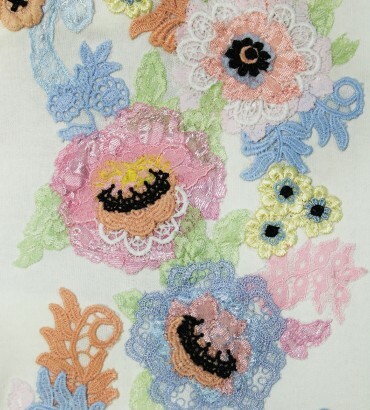 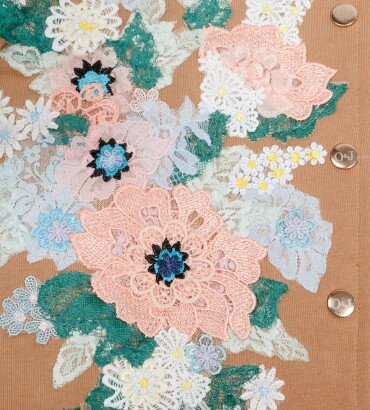 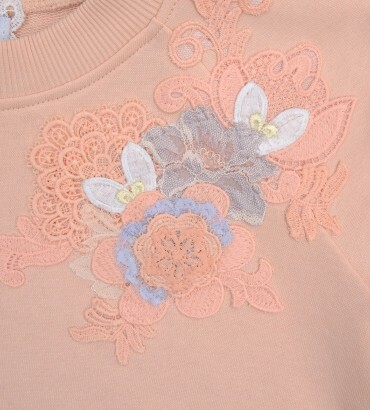 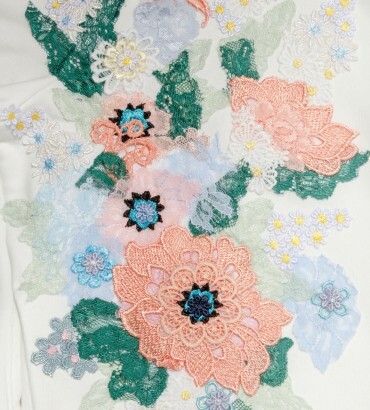 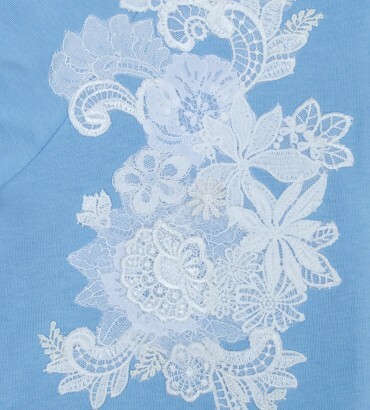 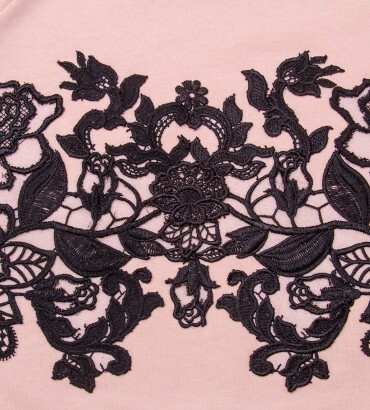 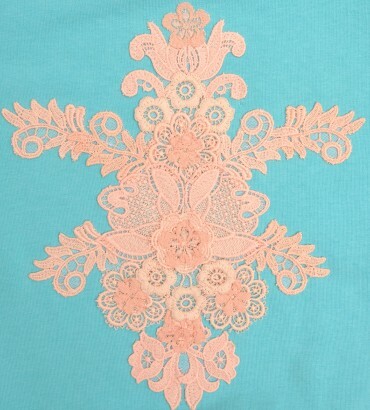 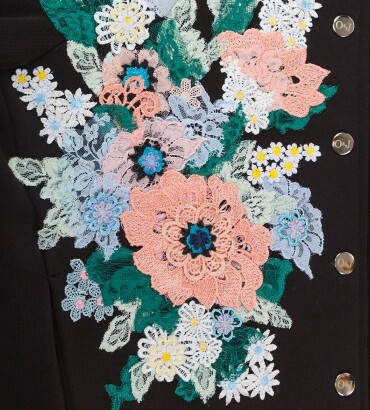 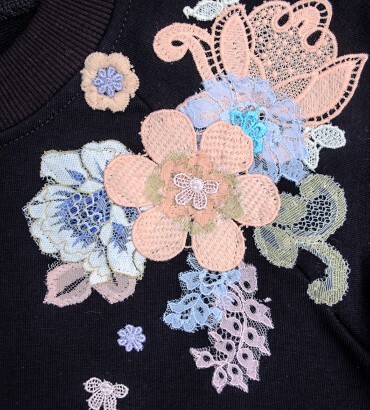 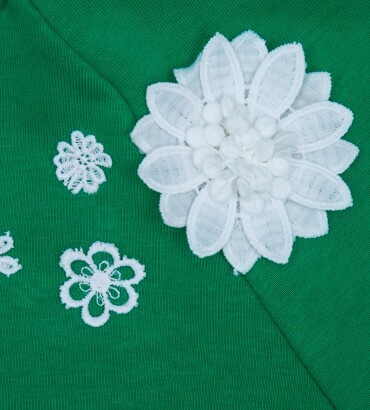 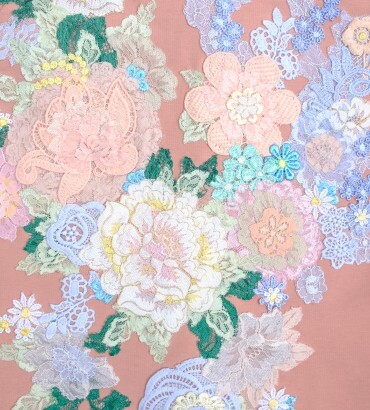 Lace appliqués are hand crafted by the hands of our masters. 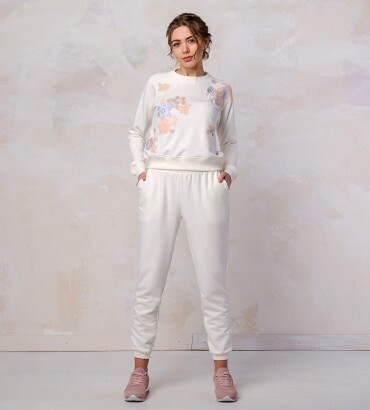 Our women's tracksuits are great for sports walking. 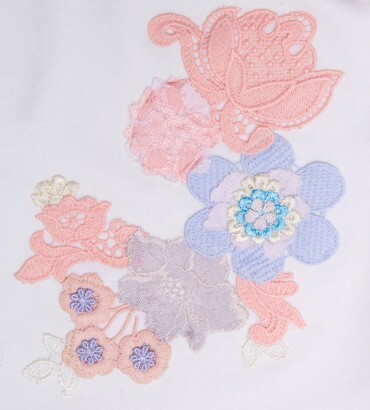 And they are comfortable and stylish to walk. 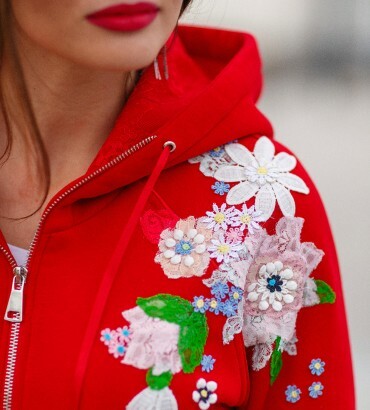 Buying a trendy tracksuit from the O&J fashion - you get not only stylish, but also a unique, unique thing that will allow you to be different from those around you and always look fashionable.